Detail Werkz Dallas is one of the very few Importers, and Master Distributors for 22ple in the USA, and the ONLY authorized installer in Texas! We carry and use all of the 22ple line of glass coating products. Please call for more information on our 22ple glass coating services. 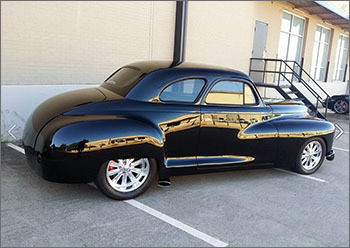 Offering just the right combination of brilliant gloss and durability, 22PLE is available in 3 different formulas for specific application areas of the car: One for paint, one for plastic trim, and a high-temp formula for metal and rims. And the technology doesn't stop there, as 22PLE is regarded throughout the detailing industry worldwide as the easiest coating product to work with! The high silica-content glass coatings are applied in a thin layer as a liquid, and once cured, 22PLE literally leaves a hardened glass barrier between the paint (or other protected areas) and the harmful elements. So not only does this glass barrier provide a brilliant gloss and shine, it offers a level of protection to your car that can't be equaled by any wax or sealant. While most carnauba waxes last only a month or two, and sealants upwards of 4-6 months, you can expect 18-24 months durability with 22PLE Glass Coating! One of the key features of this coating is that harmful and destructive contaminants won't stick to the surface as easily...leaving your paint in much better condition for a longer period of time. And since there's less "stick" on the surface, you'll find that washing and drying is MUCH easier and quicker. Your wash mitt will glide across the surface like never before (creating a safer, mar-free wash process), and drying is near effort-less due to the hydrophobic properties of 22PLE. When used on wheels and metal, the VM1 formula will prevent heavy brake dust buildup, and make subsequent cleanings much easier. And when used on plastic trim, the VR1 formula will create a deep, rich color that will last for well over a year...as opposed to just weeks for other trim products! 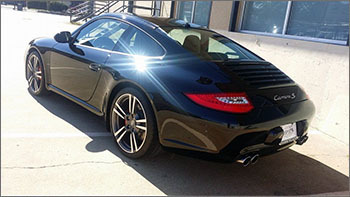 22PLE is not a paint protection, wax or sealant that will wash away or break down over time. 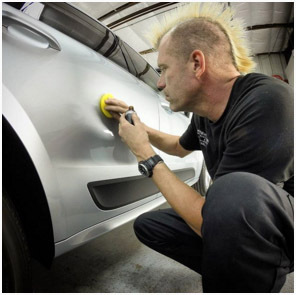 Its a nano-ceramic coatingthat forms a permant adhesision to the paint and can only be removed through abrasion. No chemical can dissolve the coating. 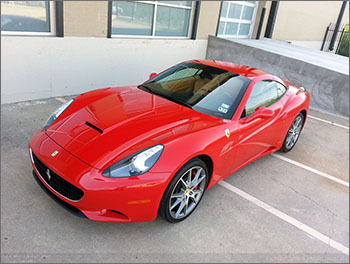 The coating has a 100% resistance against the damaging containments and harsh chemicals that a car can be exp[osed to. 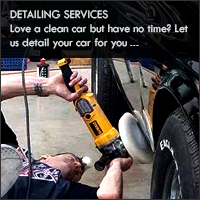 Since chemicals do not do anything to the coating, the car will stay protected. Bare metal will oxidize and painted surfaces will not. 22PLE's protective coat protects the paint and the metal from getting in contact with water and oxygen. The coat will not be affected under 1400 degrees fahrenheit. The shine from 22PLE is not comparable to any other product currently on the market. It has to be seen in real life as pictures do not do it justice. The reflection you endure from application of 22PLE, is like nothing you have ever seen, that it is crystal clear once cured. There are no fillers like in waxes, and because of this we ensure the paint is flawless prior to application so you have the clearest, deepest, wettest shine you will ever see. Please note that for older vheicles where you might have some rock chips, sand blasting and bug etchings, the glass coating will enhance these as again no fillers are given to hide and mask the issues. Some paint touch up, masking of these areas might need to be done prior to application. Please inform us prior to the glass coating treatment if you feel you have these issues in your paint work and we can quote you for this service. Please call us at 972.880.7277 and let us speak with you about what is best for your vehicle and get you scheduled for a drop off at our Merrell Road location. 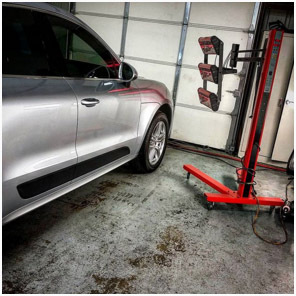 We are the only detail company in Dallas, that incorporates a shortwave infared curing light to cure the glass coating properly, ensuring the coating is fully cured before you pick up your vehicle.